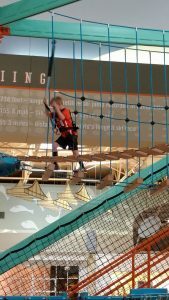 Pittsburgh Mills Sky Trail is a 32-foot tall, 2 level ropes course complete with 30 exciting elements including zig-zag beams, cargo nets, angled rope ladders, crisscross walks and more. Participants choose their own path through the elements and go at their own pace. 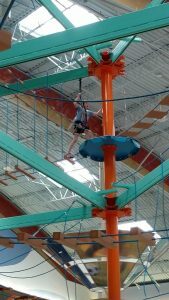 The ropes course is also equipped with a Sky Rail zip line connection measuring 69′ long. The kids started with a knowledgeable staff member who was excellent with them. He set them up with their harness and explained the rules they needed to follow when on the course. 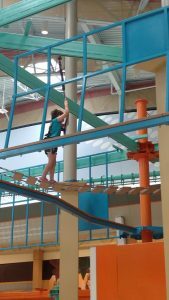 It was so cool to see the kids WAY up there! They loved it and it was so safe for them to enjoy the experience. 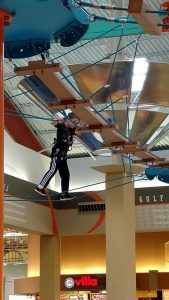 Participants soar down the length of the ropes course on a self guided zipping experience and are able to enjoy it’s thrills over and over. 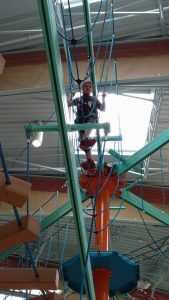 For young adventurers, there’s a specially designed Sky Tykes ropes course for kids ages 2-7. 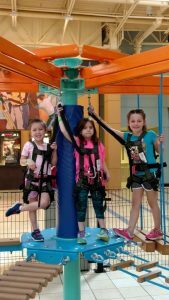 My kids and their friends enjoyed the Sky Tykes course. 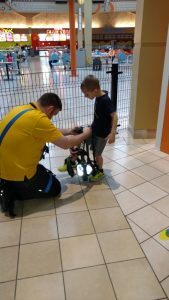 All the kids said they had a blast. 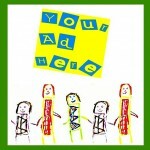 This is definitely a great and fun-filled activity to take the kids to, especially on a rainy or winter day. 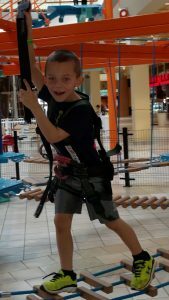 Follow Pittsburgh Mills Sky Trail for more info! This entry was posted in Coupons, Other Fun Stuff, Reviews. Bookmark the permalink.